Before we melt in the heat and shut the office down for the UK public holiday weekend we wanted to let you know that the Summer 2017 release of asbestos software Alpha Tracker has been uploaded to our update servers. Watch out for a full blog post next week including our usual video summary of new features and improvements, but be prepared for a big one! More than 120 improvements since Release 24 by my reckoning. Start Software awarded "Top 50 in Tech"
That was a nice surprise! 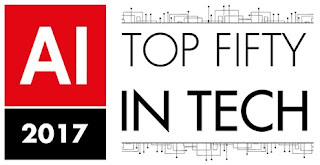 Start Software has just been awarded "Top 50 in Tech" in the Acquisition International awards. Chrome update affecting Alpha Tracker performance? We've had a few reports of Alpha Tracker becoming unresponsive over the last week or so, especially when accessing drop-down lists. We think we've pinned the issue down to a recent Chrome update so you may want to try a different browser (such as IE or Edge) if you are experiencing problems. This sort of issue does happen now and again when Google or Microsoft automatically update their browsers and introduce a bug or two. They normally sort it when the next update happens. Our support desk will be glad to advise further if you call them on 0333 301 1010 (UK) or 1300 946 310 (Australia). Practical Environmental Solutions based in Mayfield, New South Wales, have placed their Alpha Tracker asbestos software order today joining the ever-growing number of asbestos consultancies switching to Alpha Tracker (see http://robinbennett.blogspot.co.uk/2017/05/rps-group-switch-to-alpha-tracker.html and http://robinbennett.blogspot.co.uk/2017/05/three-new-alpha-tracker-clients-in-week.html). It's great to have Practical on board and part of the Alpha Tracker family. 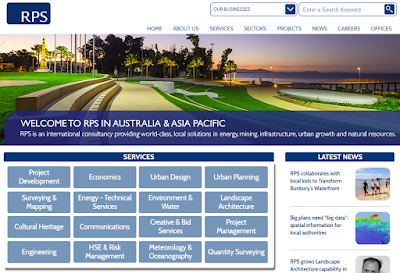 We're absolutely delighted to announce that RPS Group (Australia Asia Pacific) are switching to asbestos software Alpha Tracker. 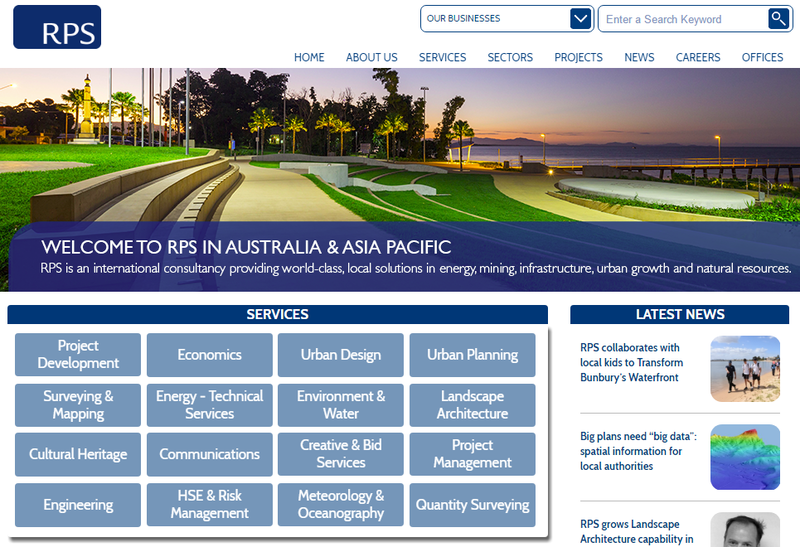 RPS is an international consultancy providing world-class solutions in infrastructure, urban growth, energy, mining and natural resource management. RPS employ 5,000 people in the UK, Ireland, the Netherlands, the United States, Canada, Brazil, Africa, the Middle East, Australia and Asia and undertake projects in many other parts of the world. 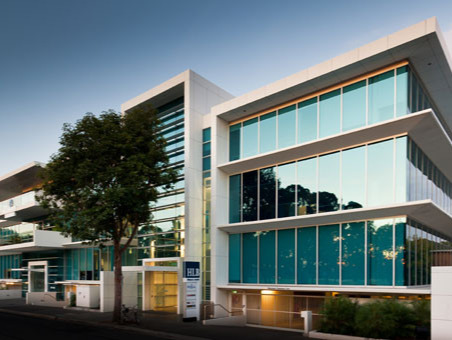 In the Australia and Asia Pacific region, their 1,000 professional and technical staff work from offices in 25 locations, including metropolitan and regional centres in high growth areas. Training for RPS staff will begin shortly. Following on from the three new Alpha Tracker clients we announced last week, we've had a busy May. Welcome to the Alpha Tracker family! I'm sure you'll be aware that thousands of organisations world-wide and their PCs and servers have been affected by ransomware over the weekend. This has brought parts of the NHS in the UK to a halt and elsewhere many high profile businesses have been disrupted. 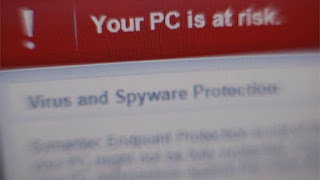 What can you do to protect yourselves and what do we do at Start Software to protect the servers we operate for our clients? This is exactly what we do for our clients and we also employ complex passwords for servers and location-based security so that servers are only accessible from specific trusted locations. We are happy to give advice to our clients at any time about the security of their servers and systems, so please do contact us if you have any concerns or questions at all. I've been working away from the UK this week in our Adelaide office with Judy & Leanne. Perhaps I should go away more often because we've taken three Alpha Tracker asbestos software orders while I've been away! The first two new Alpha Tracker clients are (1) one of the largest energy businesses in the UK and (2) one of the largest telecoms businesses in Europe, both of whom want to use Alpha Tracker to manage the asbestos found within their building portfolios. As these projects develop I'll blog with more details about who they are and how they are using our software as both should make interesting case studies. The final new client of the week is (3) CDM Scotland, a specialist asbestos and health & safety consultancy based in Ayr. Welcome on board CDM! Specialist Alpha Anywhere developers at Start Software (Telford, UK & Adelaide, Australia) have been working with infrastructure consultants Forcecor (Brisbane, Australia) since November 2016 to develop an innovative software solution for bridge inspections. The software incorporates desktop and mobile apps (including offline working, photo capture and mapping) to automate much of the data collection, analysis and report production process in this highly complex and specialised field. 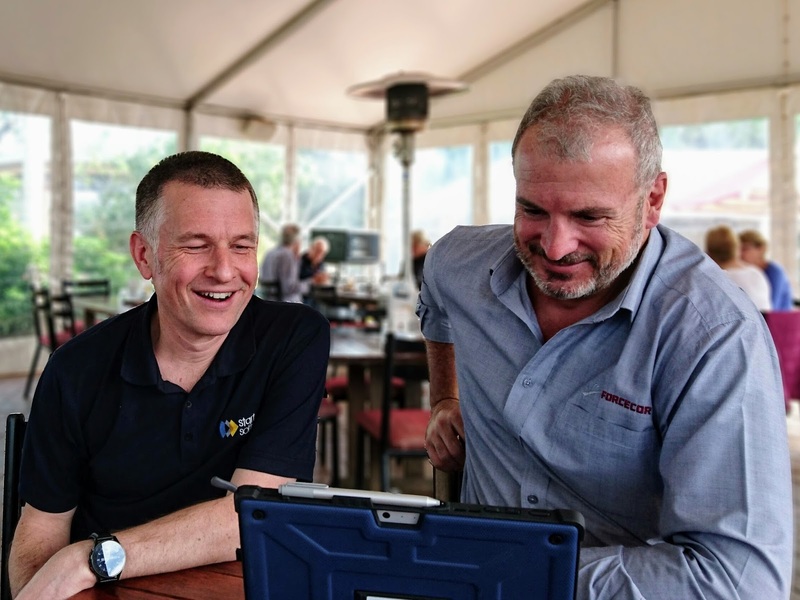 Yesterday the directors from both companies met in person for the first time on Queensland's stunning coast to discuss the project as it nears completion. 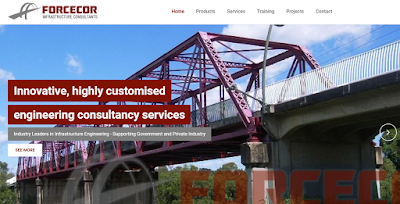 Forcecor offer a range of specialist products, services & training in a range of areas including bridge inspection, stormwater drainage, road safety audits and asset management plans. Contact Mark de Hayr at Forcecor for more information or Robin Bennett at Start Software. Our support team here at Start Software have just delivered an excellent set of performance statistics for April. More than 97% of high priority problems were solved within 2 hours (and when you take more than 500 calls a month that's quite an achievement!). Well done Jack, Oliver & team - great job.